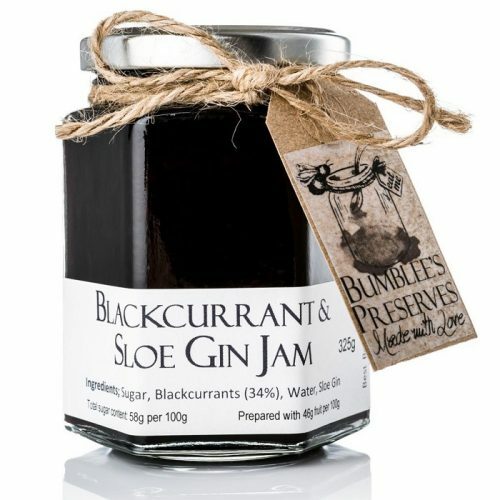 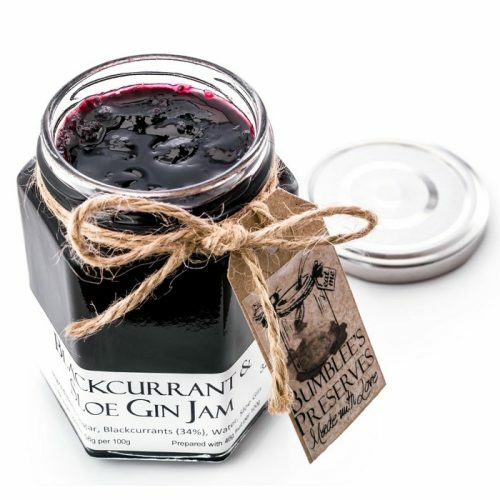 Tartness of the Blackcurrants made richer with the addition of homemade Sloe Gin. 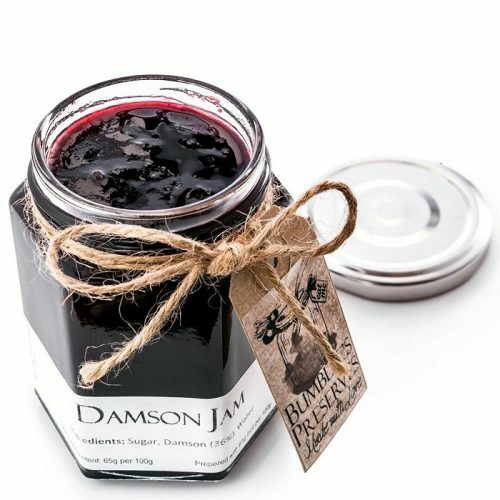 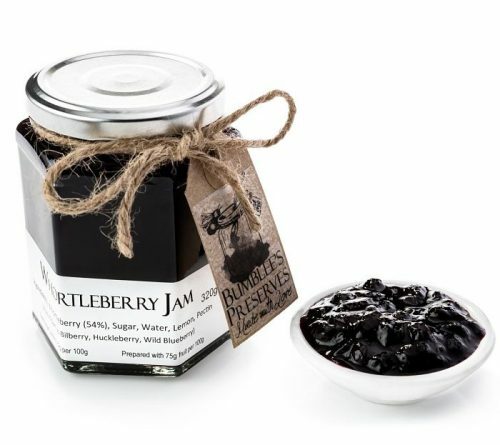 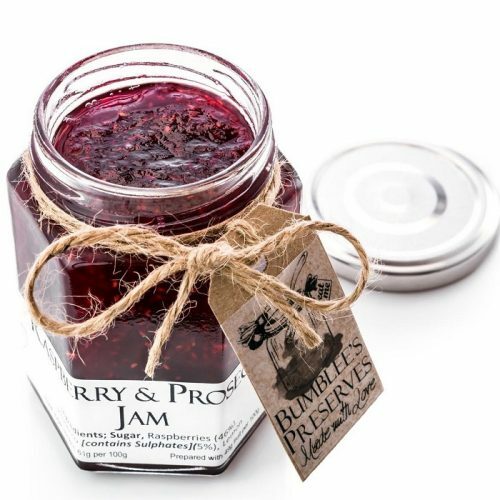 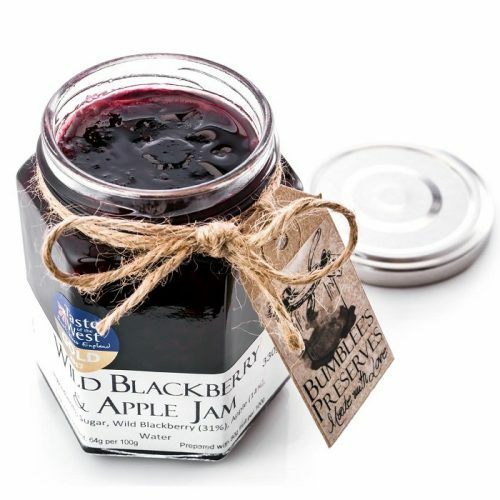 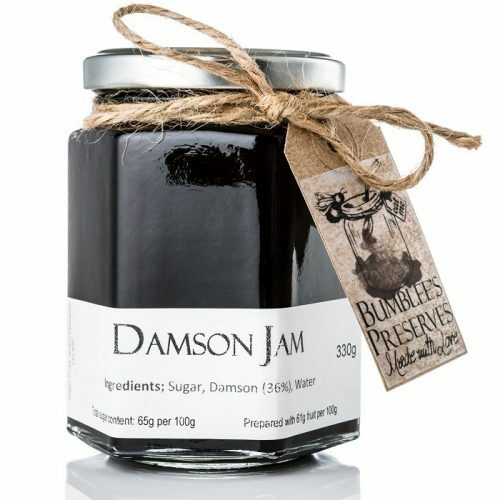 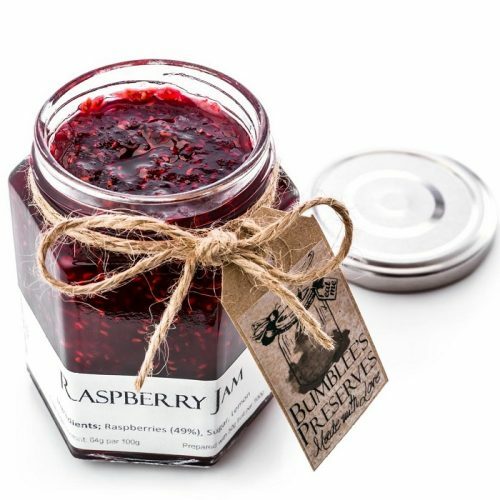 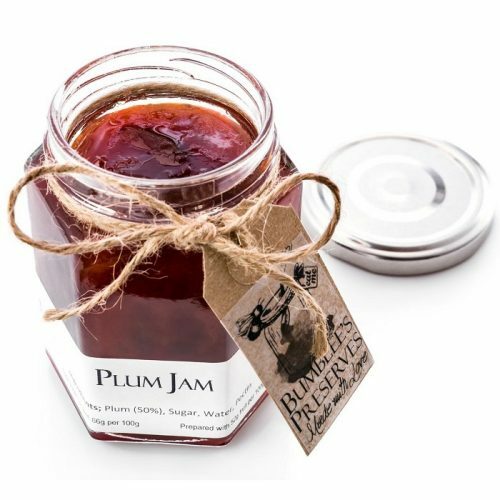 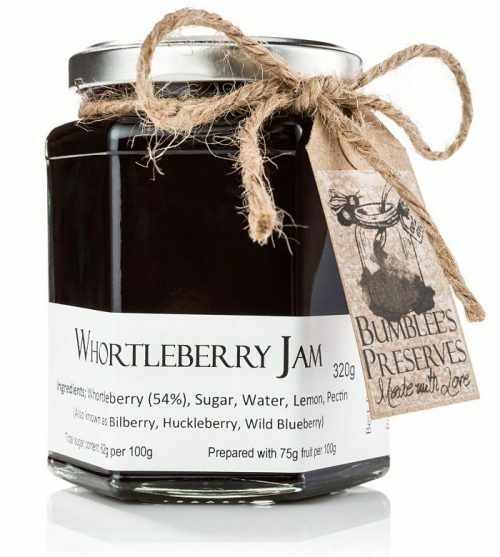 Made with a mix Merryweather & Shropshire Prune Damsons, create a delicious rich Damson Jam. 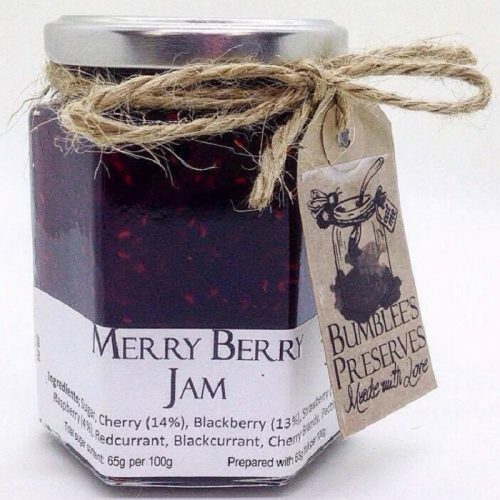 My Very Berry Jam with an added Christmas twist of Cherry Brandy. 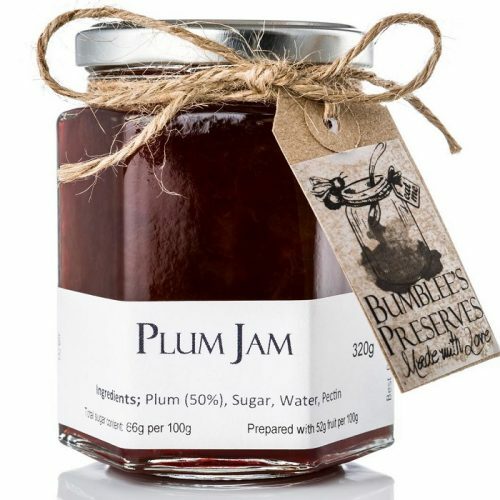 Using the best know variety in this jam, Victoria Plums. 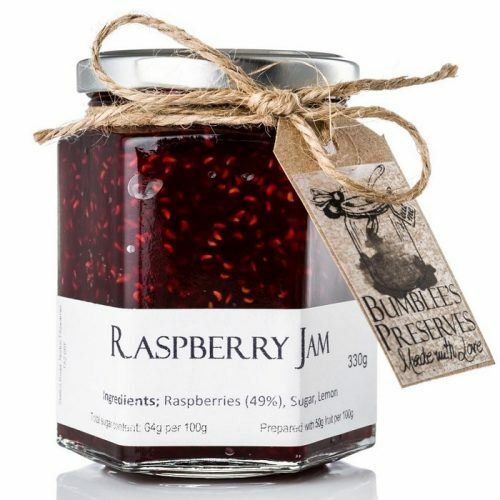 Delicious fruity rich flavour. 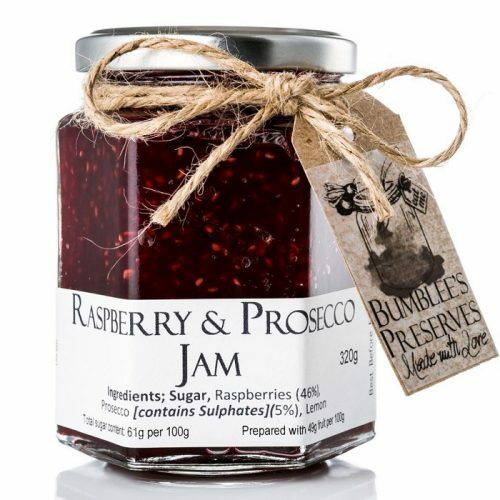 This is the perfect present for anyone who loves prosecco. 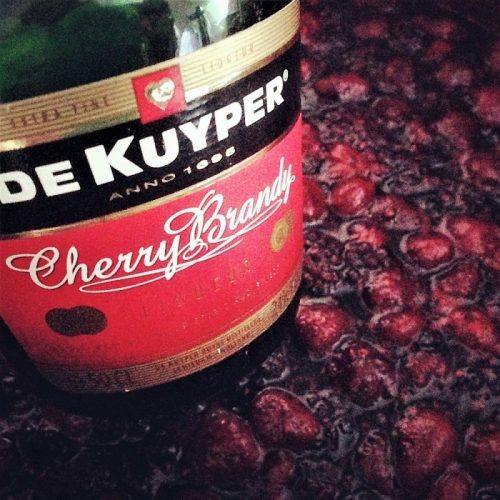 Now they can have Prosecco on their toast. 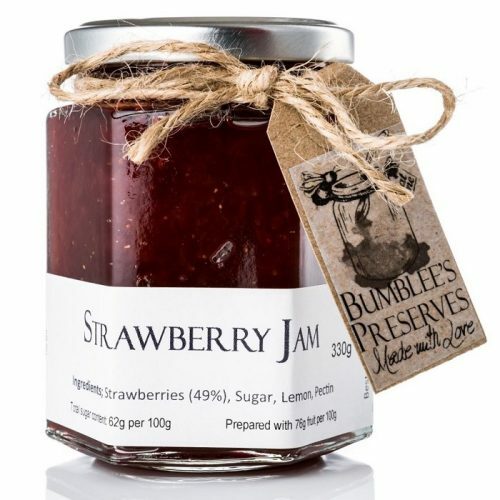 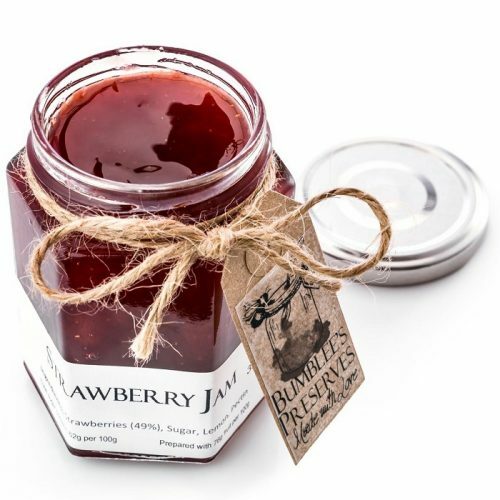 The quintessential English preserve, packed with fruity plump Strawberries. 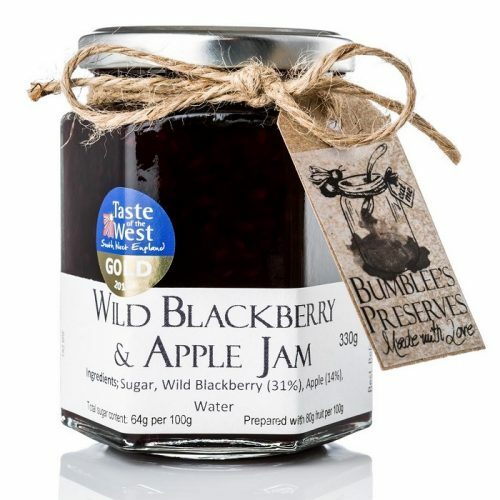 Reminds me of Blackberry & Apple Crumble, very moreish.